Looking for a place to care for your dog while you’re at work, running errands, or on vacation? Camp Bow Wow® is the place to stay! 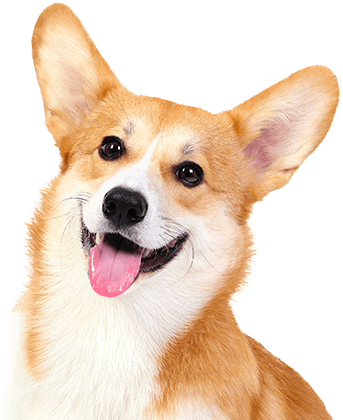 Our premier, all-inclusive dog care services in Lawrenceville minimize stress for you and your dog by maximizing play in a safe, fun way.. 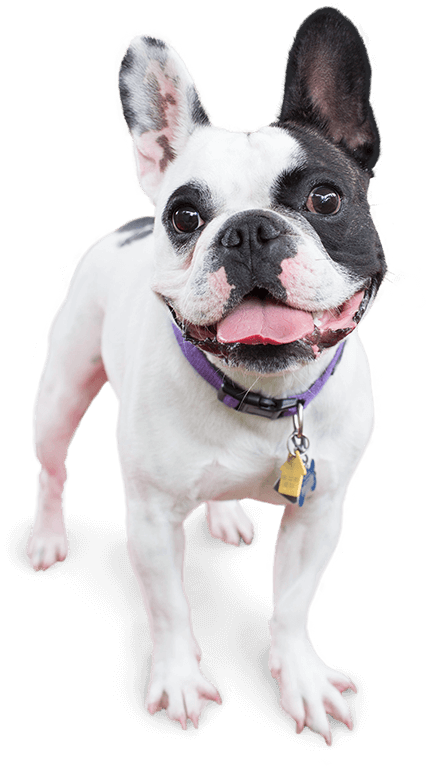 Treat your pup to hours of playtime in our spacious, climate-controlled play yards to get the exercise and socialization they need, while our Certified Camp Couselors® provide the individualized attention they deserve. Camp Bow Wow Lawrenceville GA strive to ensure your piece of mind in as well as the safety, health and happiness of your furry family member. All Campers must pass our Interview process to ensure they are up to date on vaccinations and play well with others. 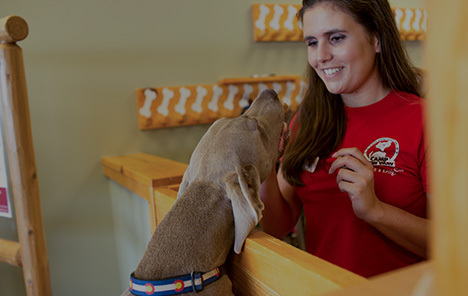 Our play areas are carefully monitored by our Camp Counselors, who are professionally trained dog behavior and certified in pet first aid and pet CPR. Pet parents love us because we treat their pups as if they were our own. Come see what all the bark is about today. Contact us at (770) 995-3500 to schedule your pup’s interview. Get your first day free!